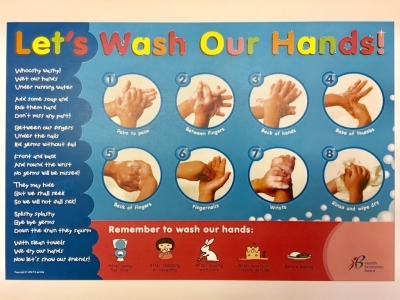 How to wash your hands??? �Wet your hands under running water and add some soap. �Rinse and dry hands with your towel! !